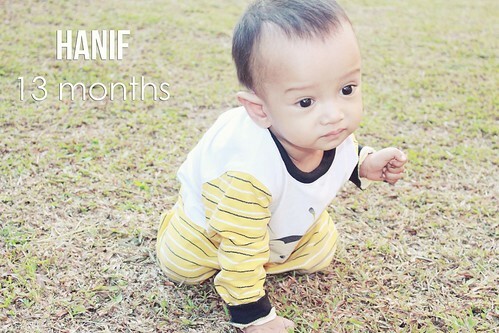 Hanif is officially a toddler! Wow! 13 months and counting. He grows up so beautifully.